Become the furious traffic racer in this brand new 3D car racing game that gives the best experience of car racing on your device! You will need to be crazy and furious enough to complete all racing challenges. 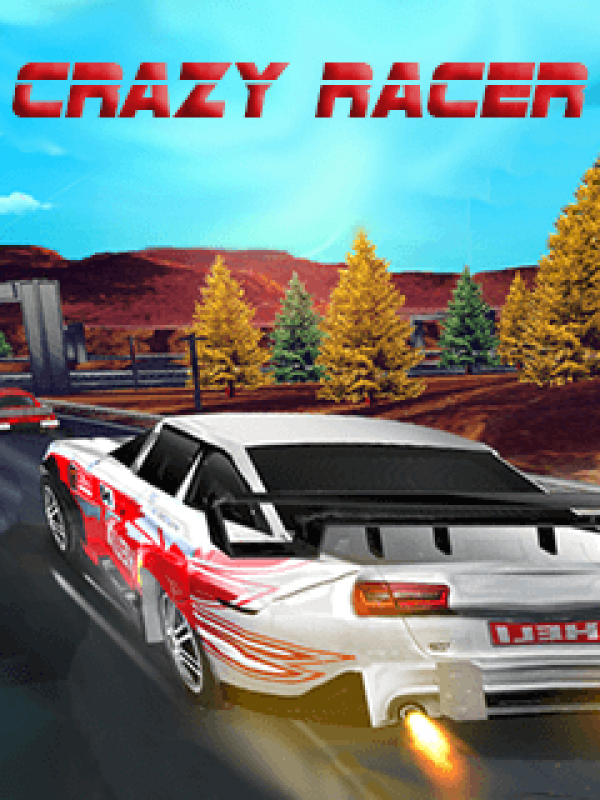 “Crazy Racer” combines stunning graphics with addictive gameplay that will have you swerving through oncoming traffic, collecting power-ups, and knocking other racers off the road. Burn up the streets!